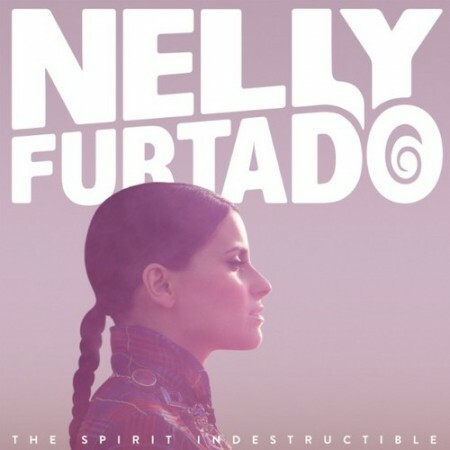 Canadian singer Nelly Furtado and wordsmith Nas joined forces for a collaborative track that will live on Furtadao forthcoming album The Spirit Indestructible. For the Salaam Remi produced cut Furtado enlisted the help of Nas to drop a quick verse and spice up the pop tune. Furtado, who has worked extensively with renowned producer Timbaland and also is an artist on his label Mosley Music Group, is no stranger to Remi's hip-hop-influenced production. The collaboration between Furtado, Nas and Remi (an oft-collaborator with Nas) is both natural and genuine. As Furtado explained, “I let my voice chill out and ride Salaam Remi’s effortlessly masterful beat and Nas’ classic hip-hop presence.” Furtado's upcoming album's release date, which original was slated for June 19, has been pushed back to September 18 to accommodate both US and International promotion schedules through the summer. However, for now we can all be content with her latest offering and expect the release of her titular second single, "The Spirit Indestructible" to be released later this summer.